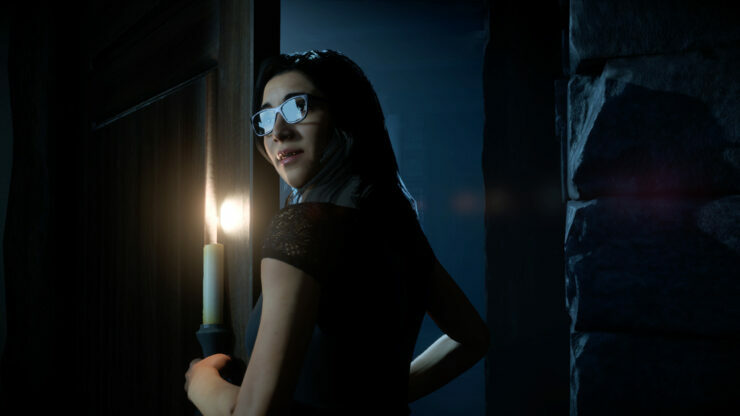 Sony and Supermassive Games have released a new set of screenshots for their upcoming horror PlayStation 4 exclusive Until Dawn. The images showcase the frightened characters that we will be in control of in the slasher inspired title. 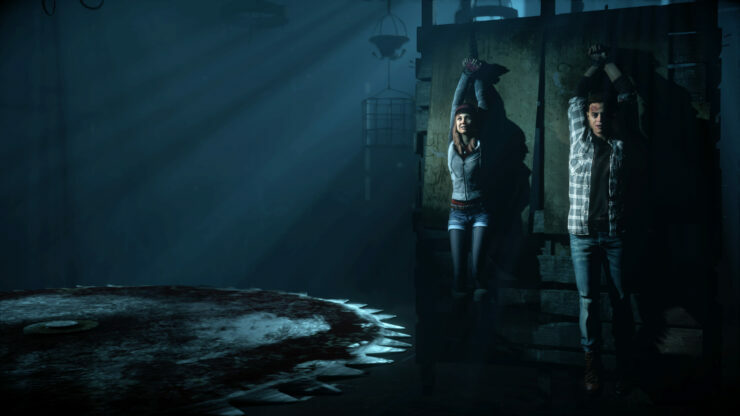 Being one of the few exclusives that we know of, to be releasing for the PS4 this year, Until Dawn shouldn’t be missed by fans of the horror genre. 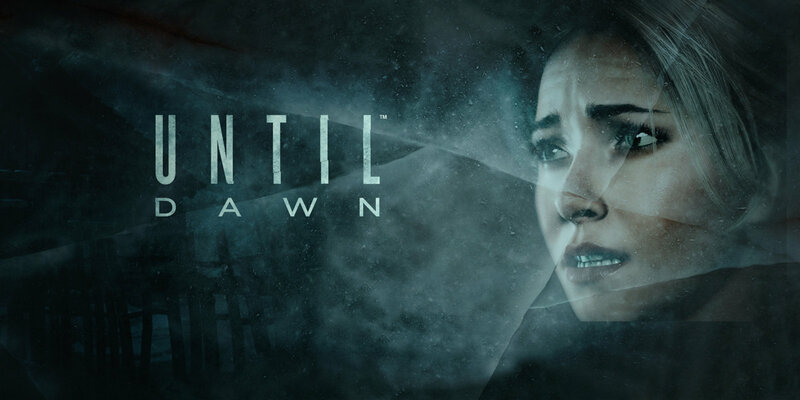 Until Dawn will be launching on August 25 exclusively for the PlayStation 4. 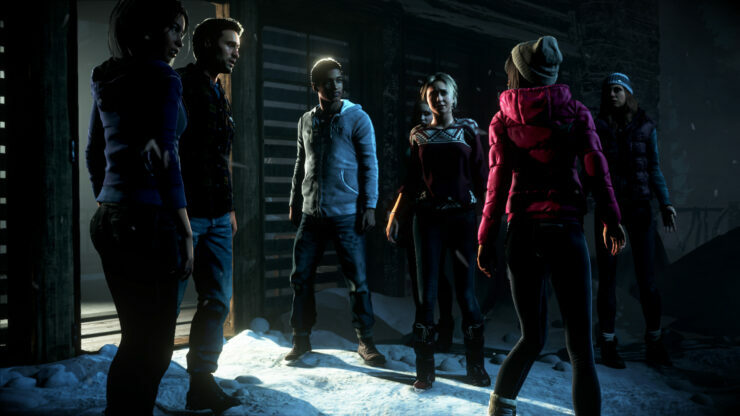 With the recent delays of Uncharted 4: A Thief’s End and Ratchet & Clank to 2016, PS4 owners don’t have much else in exclusive titles, so Until Dawn could prove to be the game to fill the need for a unique experience. 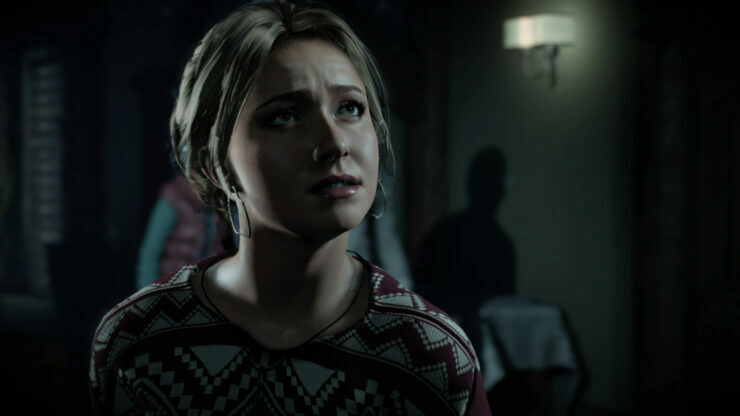 Until Dawn features performances from a Hollywood cast including Hayden Panettiere and Peter Stormare. 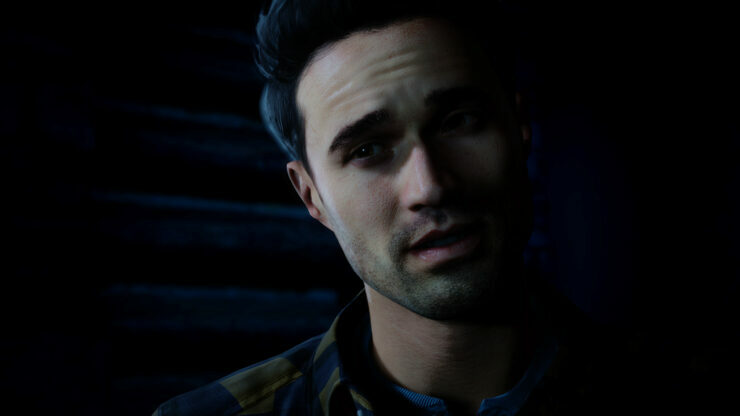 Players’ actions alone decide the outcome of who survives Until Dawn. 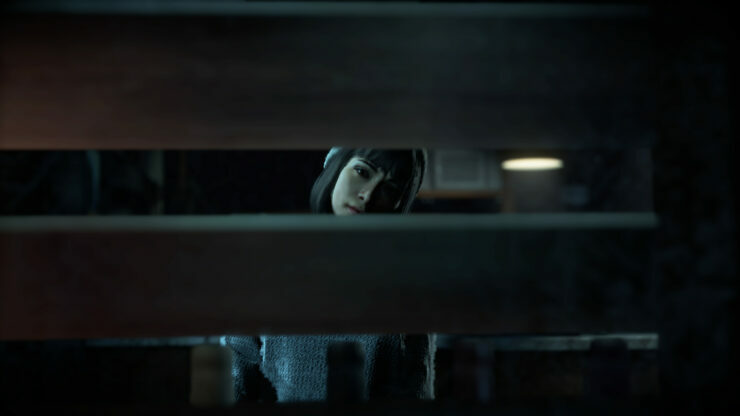 With an unpredictable and dynamically adaptive story, crafted in consultation with Until Dawn scriptwriters and indie horror authors Larry Fessenden and Graham Reznick, eight friends come together at a remote mountain getaway and embark upon a night of unexpected terror. Featuring innovative choice mechanics and the Butterfly-Effect Interface, gives players the chance to see the path of their story amid the thousands that are possible. Seemingly insignificant choices as well as huge moral dilemmas that will question your sense of fairness, good and evil, can have major unforeseen consequences. 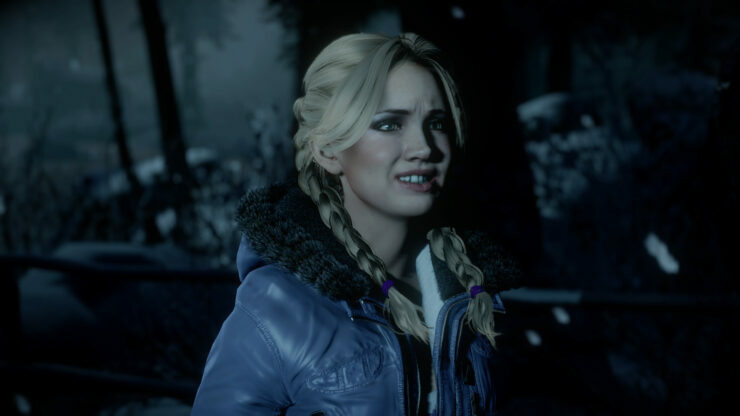 Using the power of the superior rendering capability of the Killzone Shadowfall Engine, and the power of the PlayStation 4 together with proprietary major enhancements in lighting, camera, and animation systems, Until Dawn brings emotional and credible performances of a talented Hollywood cast to life in its realistically terrifying environments. 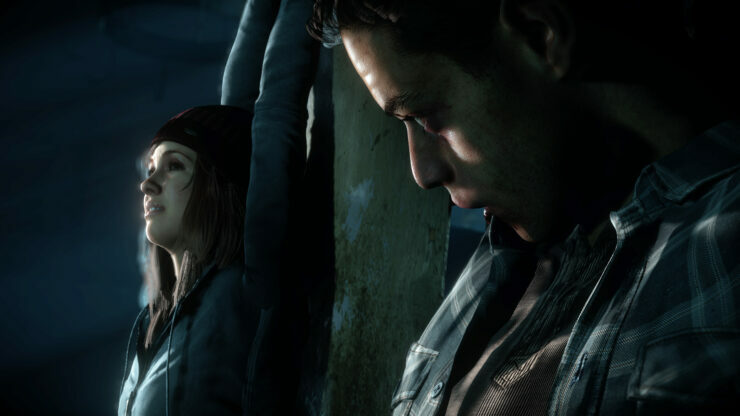 Until Dawn launches on August 25 exclusively for the PlayStation 4. 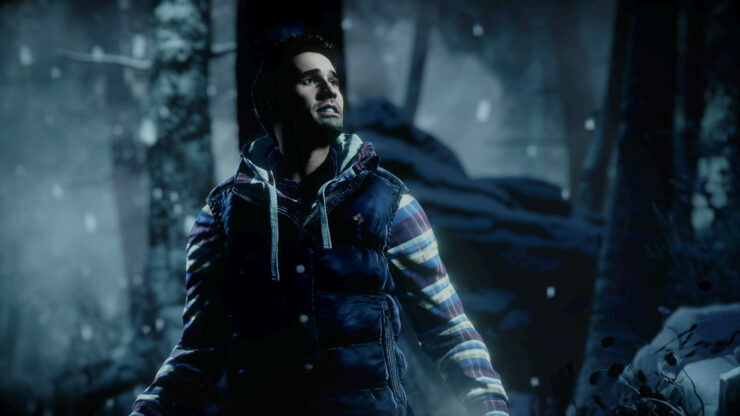 We will bring you any new information on Until Dawn, as soon as it becomes available.